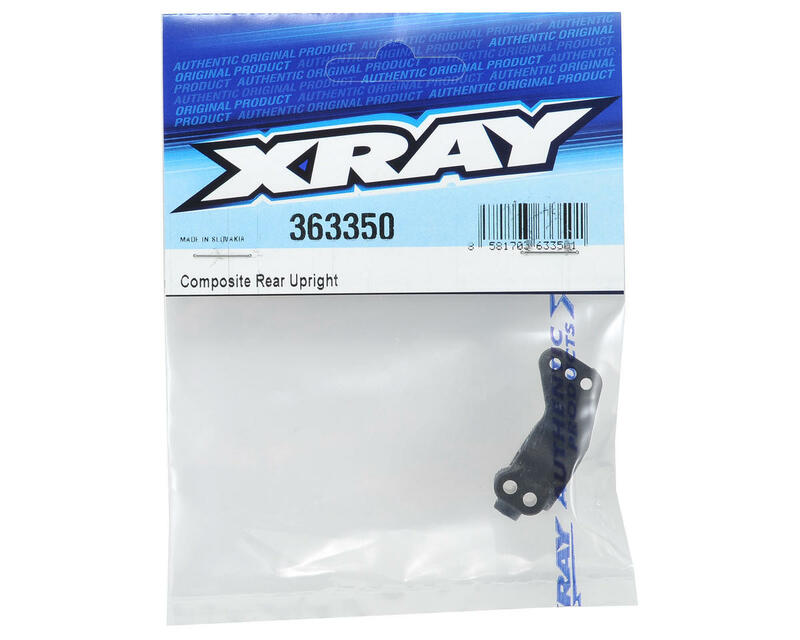 This is a replacement XRAY Rear Composite Upright, and is intended for use with the XRAY XB4 1/10 scale 4WD buggy. This rear upright can be used on the left or right side and features 0° toe-in, two different roll center positions and three different upper roll center positions. 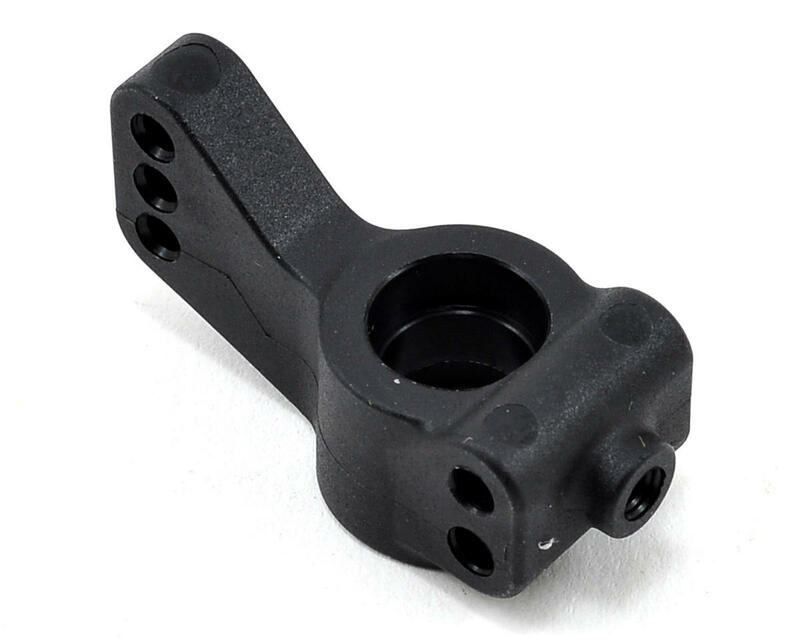 With an adjustment of the hinge pin shim, the wheelbase can easily be adjusted.